It’s rare that a screen to stage adaptation ever lives up to the original movie. Rarer still is a musical comedy that’s genuinely laugh-out-loud funny. 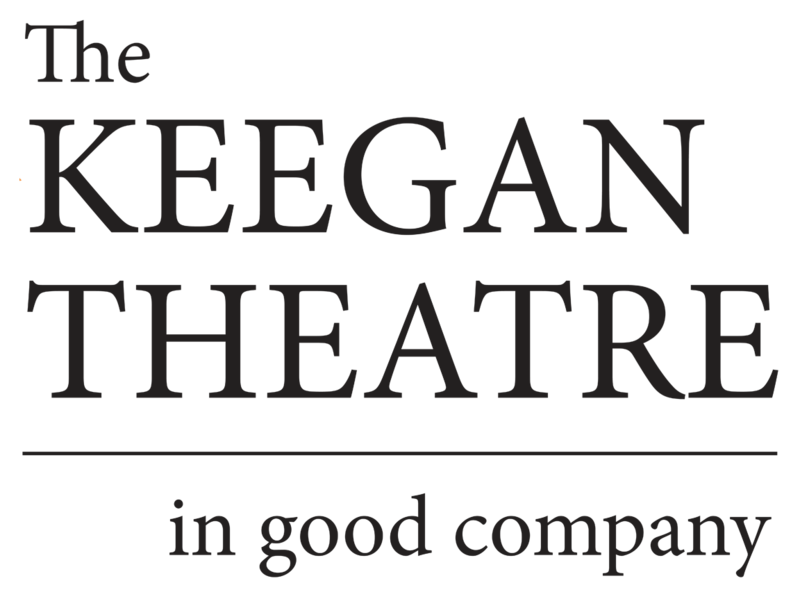 The Keegan Theatre’s new production of “The Full Monty” somehow succeeds at delivering the cheeky, off-color humor established in the 1997 British flick, and husband and wife co-directors Mark A. and Susan Marie Rhea manage to bring on the laughs in the most unexpected and uproariously fun fashion. Of course it helps that the Rheas stacked their cast with a set of entirely believable, authentic actors. Every one of the six male leads are astonishingly well-suited to his role, from [Kurt] Boehm’s energetic lead to John Loughney’s bashful Malcolm. Boehm and his cohort Matthew Dewberry, whose self-aware Dave strikes just the right balance between sensitive and self-deprecating, are the vocal anchors. Along with Loughney’s distinctive tenor, they are joined by Michael Innocenti, Patrick Doneghy and Charlie Abel. Actresses Priscilla Cuellar and Rena Cherry Brown turn in side-splitting performances as Vicki and Jeanette, while Kari Ginsburg is quietly moving as Dave’s loyal wife, Georgie. Among other contributions that render this an unforgettable evening of theatre are Erin Nugent’s costumes (or what’s left of them), Ashleigh King’s vibrant choreography, and the music direction and sound design from Keegan regular Jake Null.